Peter Phillips is a Professor of Sociology at Sonoma State University, President of Media Freedom Foundation, Board member for 9/11truth.org, Board member of No Lies Foundation (the parent of No Lies Radio) and recent past director of Project Censored this article was presented at the 9/11 Truth Film Festival Oakland Grand Lake Theater (September 10, 2009) and was recorded and broadcast live by No Lies Radio News. 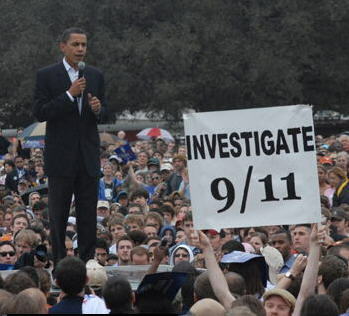 This entry was posted on Thursday, March 18th, 2010 at 9:19 am	and is filed under 9/11, 911 Teach-in, Freedom, News, No Lies News, Papers, Project Censored. You can follow any responses to this entry through the RSS 2.0 feed.